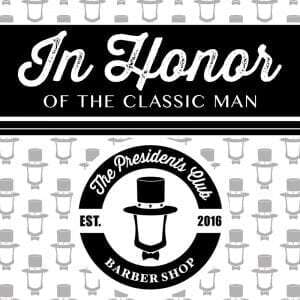 The Presidents Club Barber Shop located near downtown Millburn, NJ is dedicated to providing a world class men’s grooming experience in honor of the classic man. We offer traditional barber services along with male spa services such as manicures, pedicures and many more male centric services. 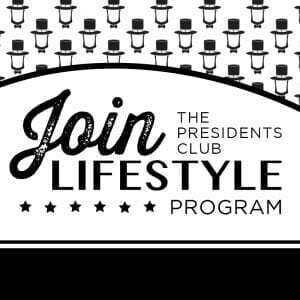 Join the President's Club Today.